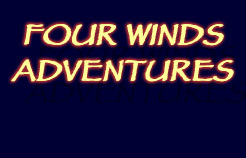 Visit the Four Winds Adventure website! 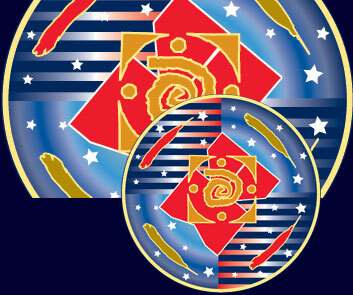 The dates for the Four Winds Adventure Events are here. CLICK HERE. The results of the Four Winds USA Supreme Adventure Race & Outdoor Industry Challenge, sponsored by the North Face® Check it out.